Dr. James Stoxen from Chicago, Illinois is the founder and developer of the Human Spring Approach. In summary, the approach views the body, in particular, the leg and the foot as a spring. When a spring is stretched, we all know the reaction, the spring will coil back up and form back to its original shape and length. 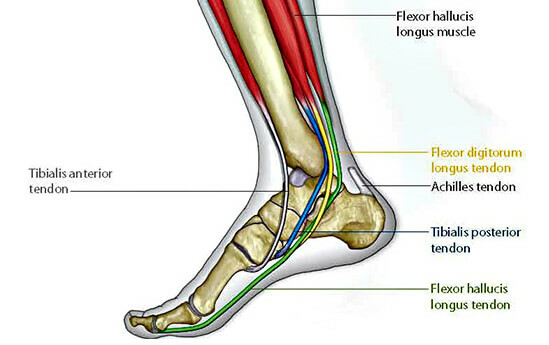 The formation of the muscles, tendons, ligaments and bones in our feet function similar to a spring.